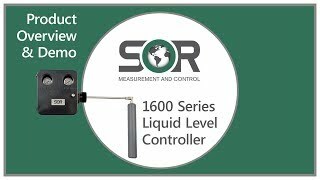 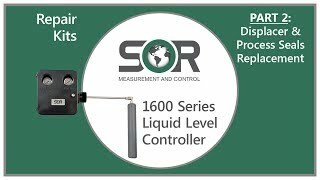 1600 Series Liquid Level Controllers - SOR Inc.
SOR 1600 series liquid level controllers have a rugged and versatile design and are ideal for oilfield scrubber and separator applications. 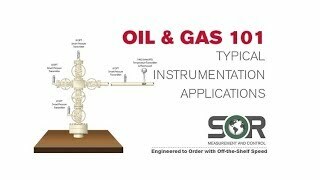 They are the preferred choice of production operators for reliable service in a wide variety of applications. The 1600 series controllers are available in pneumatic snap and throttling pilots; direct or reverse action, with a variety of displacer sizes, materials, and vessel connections.